Unlike cities like Amsterdam or Paris, or in fact almost any other major city in the world, New York doesn't have a fixed identity. Even its iconic spots, such as Times Square, are in a constant state of flux. Photographer Richard Koek has captured the essence of this ever-changing world; a visual hymn to a city that worships the hard-working but shows no mercy to those that slip through the cracks. This unforgiving aspect is in fact one of the many reasons New Yorkers are proud to call the city home. 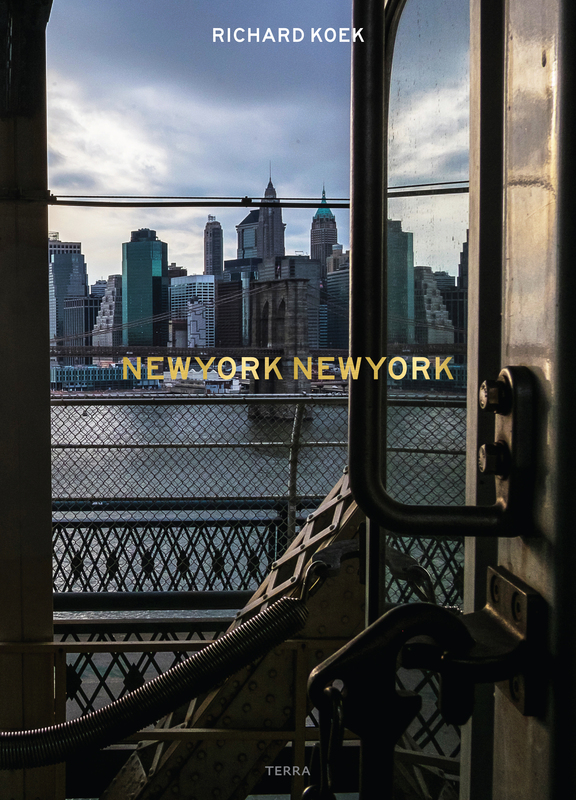 Singular in its diversity, New York inspires belief in the idea that individual happiness is self-made, as its streets and buildings seem to suggest that, in this city, everyone can become the best version of themselves. In a world that struggles with constant demographic change, the Big Apple sets a shining example.